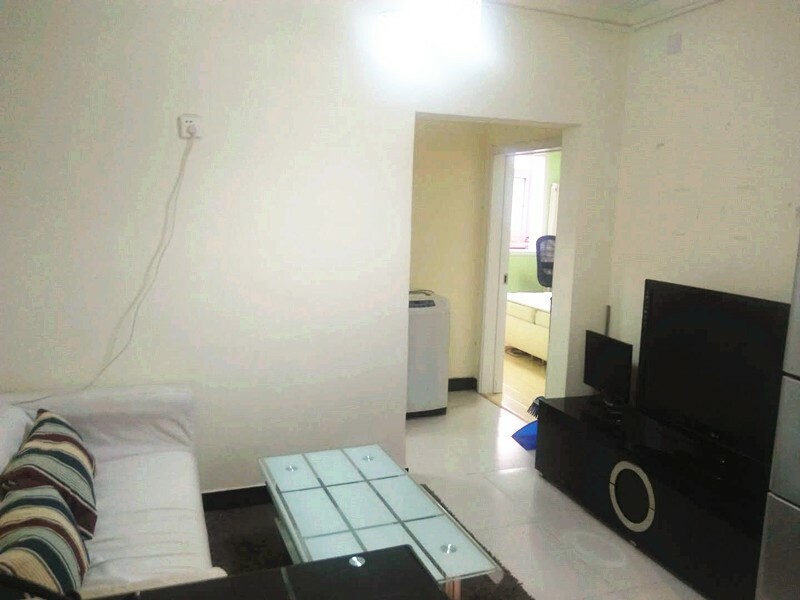 This is a 1 bedroom apartment of size 60sqm and monthly rent 7000rmb per month, facing south and north, on 13th floor with 2 newly installed elevators in the building. Apartment is spacious and bright having a lot of sunlight whole day long, cozy and clean, well organized and renovated a year ago. Located in between subway line 6&10 Hujialou station and line 6 Dongdaqiao station, very close to: 1st embassy area, Jingguang ceneter, Sanlitun area, Chaoyang theater, Tuanjiehu park, the Place, workers' stadium,; surrounded by shopping ceneters,restaurants, cafes, supermarkets, book shops, language centers, banks, hospitals, etc. Iam Rose from Meichen real estate and below shared some pictures of the apartment, if you are interested to have a look at it can reach me via: wechat Rose17020156582, mobile 17020156582, email zohrzhz@126.com.